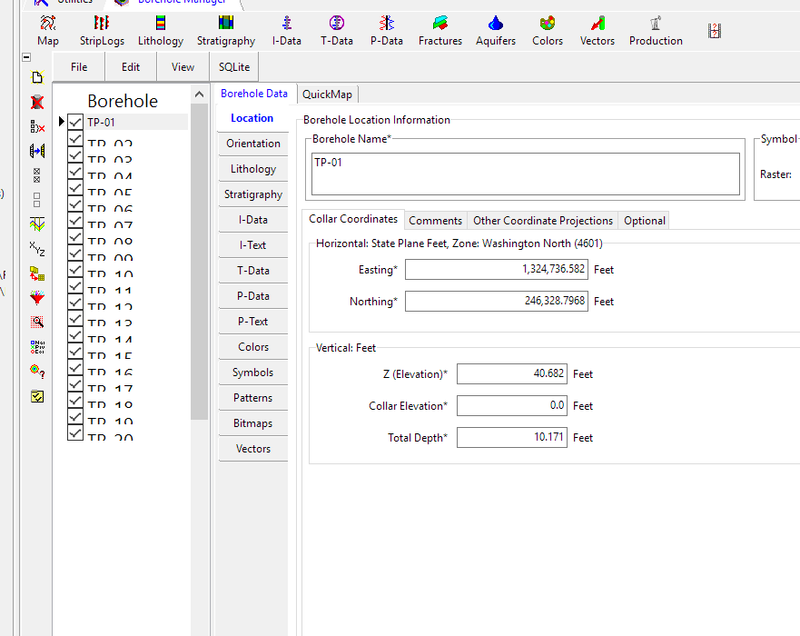 I was wondering if anyone has encountered this font mismatch in the active borehole column in Borehole Manager with the latest RW17 update? And if there might be an easy fix? Thanks, Charlie. We don't see this happening here. -What version of Windows are you using? -Are you using large fonts (>100%)? -Have you modified your Window's Theme? -If you switch to DB Datasheet (eg. Stratigraphy) do you see the same effect after selecting a cell? Oh, of course. Duh! I forgot I had my display at 125% - fixed now. Thank you.